“Complete Linear Algebra: theory and implementation.” Mike X Cohen for Udemy.com. In progress. 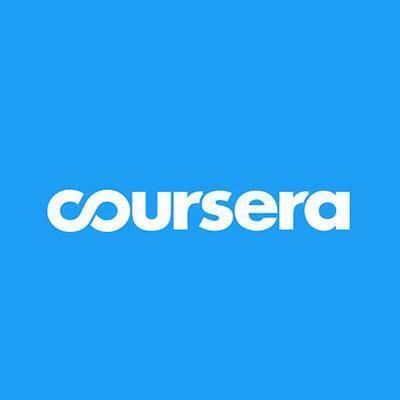 “Deep Learning Prerequisites: Logistic Regression in Python.” by lazyprogrammer for Udemy.com. In progress. “Data Science: Deep Learning in Python” by lazyprogrammer for Udemy.com. In progress. “Machine Learning A-Z: Hands-on Python and R in Data Science” by SuperDataScience for Udemy.com. Certificate earned Jan 2, 2019. Nvidia Deep Learning Institute Workshop, July 19-20, 2017. Topics included: DIGITS, caffe, pycaffe, tensorRT, tensorflow. “Algorithms for DNA Sequencing” by Johns Hopkins University on Coursera.com. Certificate earned June 28, 2017. “Statistics for Genomic Data Science” by Johns Hopkins University on Coursera.com. Certificate earned on April 7, 2017. “Bioconductor for Genomic Data Science” by Johns Hopkins University on Coursera.com. Certificate earned March 30, 2017. “Python for Genomic Data Science” by Johns Hopkins University on Coursera.com. Certificate earned February 28, 2017. “Introduction to Genomic Technologies” by Johns Hopkins University on Coursera.com. Certificate earned on January 4, 2017. “The Data Scientist’s Toolbox “by Johns Hopkins University on Coursera.com. Certificate earned on May 5, 2014. “Python for Scientists and Engineers.” Enthought 5-day training workshop. Silicon Valley, CA.